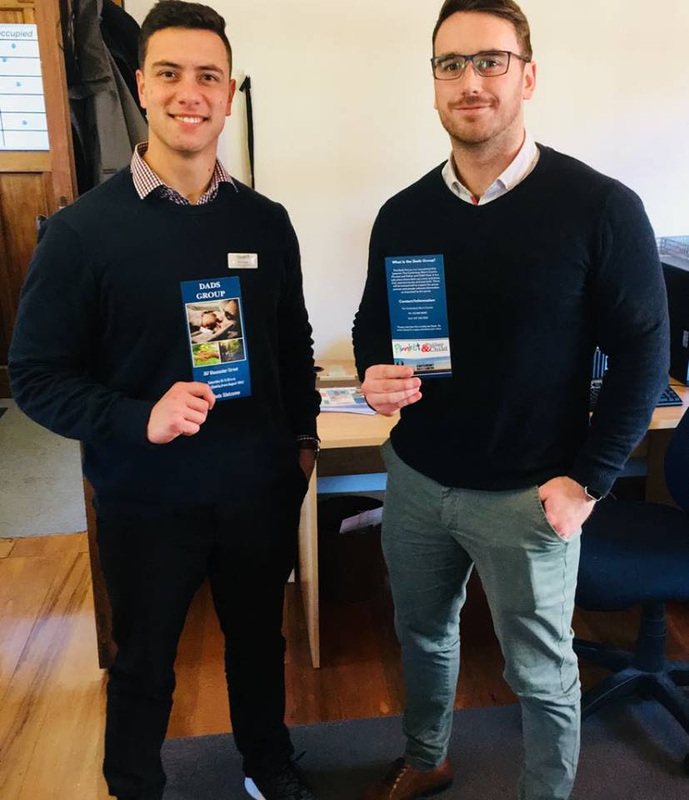 We are proud to announce a new partnership between The CMC, Canterbury Plunket Society and Father and Child Trust. From August 18th, 2018 every Saturday at 10am new or curious dads are welcome to meet, share and ask any questions. Plunket Christchurch has a 20 year partnership with Father and Child. 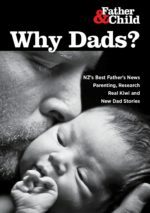 Alongside Plunket’s PNAP for Mums, we have provided support for dads who are affected by Mum’s recovery, or who are experiencing PMH issues themselves. We know if dad is engaged alongside Mum’s treatment, Mum’s symptoms reduce, if he is not, Dad’s physical health probably deteriorates. We know that information on co-pregnancy, relationship changes around new-baby time and how to cope with those first, sometimes crazy six weeks (or months! ), all helps to reduce anxiety or stress. Families are more likely to stay the course and children end up happier. Cliff Sheperd will be the ‘Old Man in Support’ of these sessions, he has plenty of knowledge and experience in family wellness. Pictured is Ethan (left, Plunket) and Karl (Right, CMC) who both have ‘skin in the game’ and will be facilitating the groups. or Cliff at Father and Child 03 9822 440.